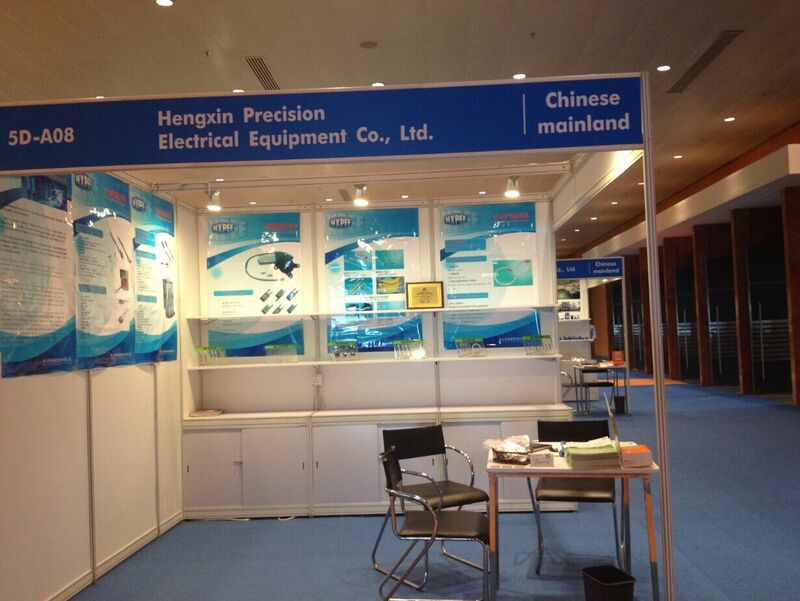 Electronics Fair,Hengxin finished HKTDC Hong Kong Electronics Fair 2015 (Autumn Edition)-Hengxin Precision Electrical Equipment Co., Ltd.
During 13-16 October 2015, we have exhibited at the "HKTDC Hong Kong Electronics Fair 2015 (Autumn Edition)", world’s leading electronics event with over 3,500 exhibitors. We have showed our important thermal protectors such as TP1,MTP1,TP2,MTP2 series to the purchasing buyer who were interesting in them. We have received more than 50~100 buyers business cards and contacted with them after the exhibition. This exhibition not only let more buyers from the world know much about our company's products,but also learn deeply about out company's culture.